Leading Exporter of glass percolator water pipes from New Delhi. 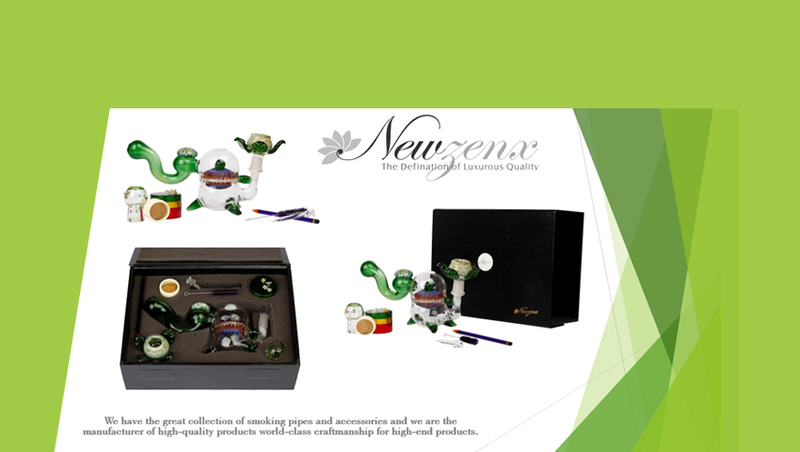 Here at Newzenx It, we have beautiful collections of glass nectar collector fancy design for sale In the world. If you are a smoker and want to match your glass pipe & nectar collector designs to suit your personality, we are here to assist you with our massive range of beautiful handmade glass pipes & nectar collector. 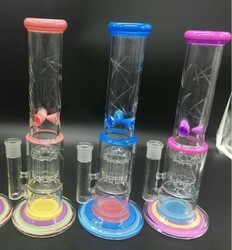 Beautiful glass nectar collector can be a good way to give you a unique style statement with no wonder, never anyone proved you this kind of stuff. …if you need custom pieces we can be designed it beautifully with our workmanship, crafted to inspire of the products.